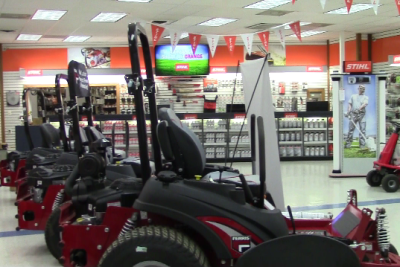 Our showroom is packed with Mowers, Stihl equipment, Arborist supplies and more. 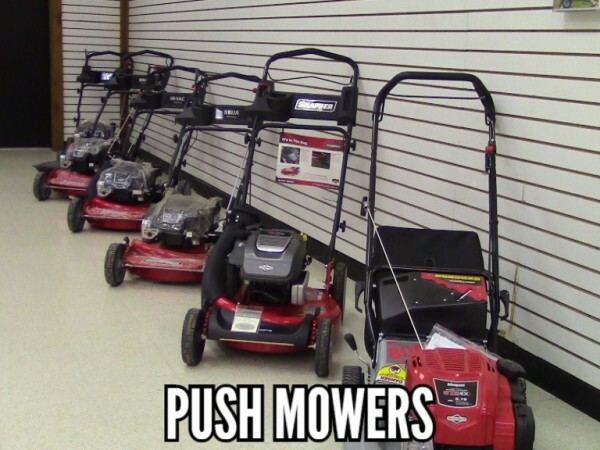 From the smallest lawn to the largest estate we've got equipment that will meet your cutting needs from Push Lawn Mowers, Lawn Tractors, Zero Turn Mowers, and Commerical Lawn Mowers. A wide range of hand held equipment like trimmers, leaf blowers, chain saws, power washers, generators and gardem tillers round out the outdoor power equipment selection. Unlike the big box stores you won’t take your equipment home in a box. We complete any assembly, and show you how to use the equipment properly. If you need it we can deliver your equipment right to your home. We are here to help you find the right product for your needs. Time for a new push or self-propelled mower? Snapper brand mowers are know for their long life and easy serviceability. 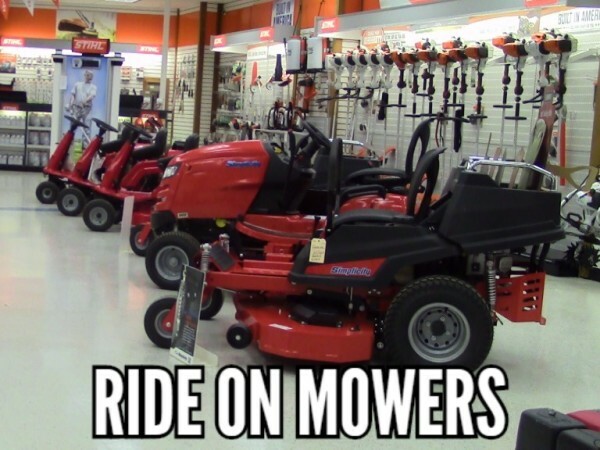 Got a small lawn but want to ride not walk? Come in and see the newly redesigned Snapper Brand Rear Engine riders. For larger lawns where you want to get the job done quicker. More horsepower and bigger decks. 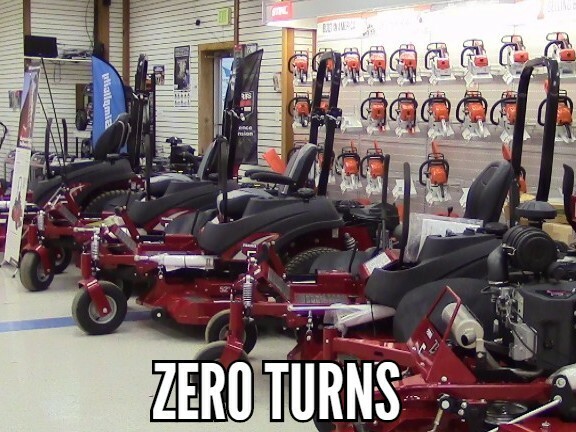 Cut your mowing time by up to 50% with a Snapper, Simplicity, or Ferris Zero Turn Mower. 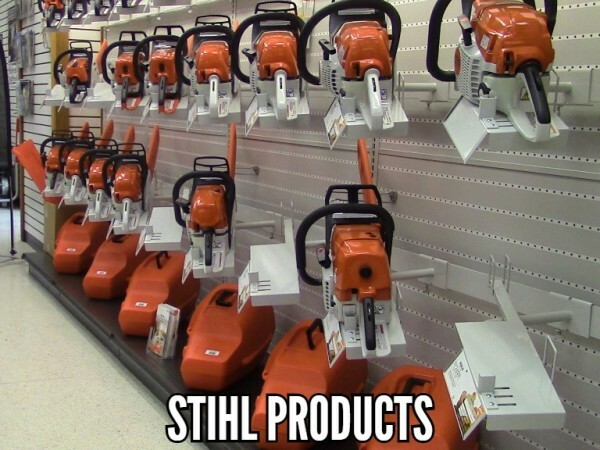 We stock the full line of Stihl power products, the best selling line of equipment in the USA. 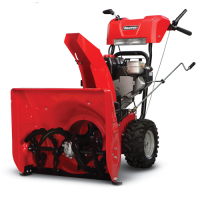 Be prepared for winter with a Simplicity Snow Blower. We'll help you decide if a single stage or duel stage is what you need. 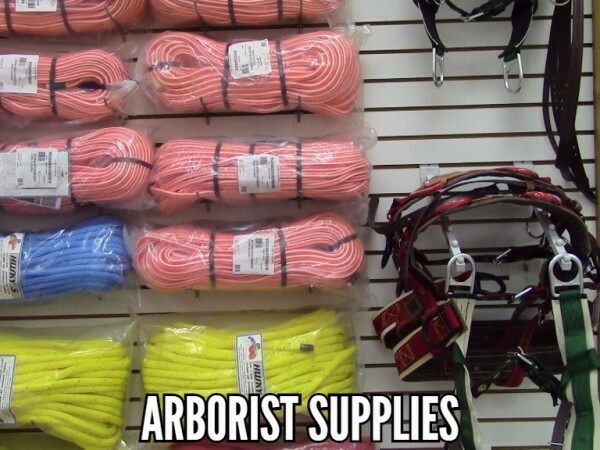 Tree climbing equipment for professional climbers and arborist. We carry the brands you know. Professional Log Splitters from Iron & Oak cut get the job done quick. These bad boys cut like butter. Various sizes available.